In my previous post, we covered the social platforms that will help web developers collaborate better and enhance and develop their skills over the internet. So, we thought, why not help web designers collaborate better as well and list down certain platforms that you, as a web designer can try out. With the rise of the online era, social networks are coming up to help people connect with different people with common interests and profession. Social networks provide web designers the digital space where they can share their work, explore,express themselves,have meaningful conversations and share feedback. Thanks to these creative, tailor-made social networks and membership galleries, that the web designers can now share their work and get valuable feedback from fellow designers and can also create contacts and connections with current and potential clients. 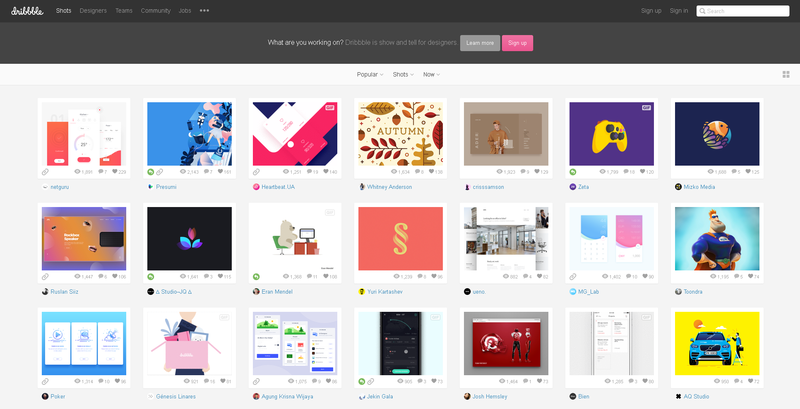 Dribbble which was once termed as the “Twitter for designers”, is a community which helps web designers, graphic designers, illustrators and other such creative people to come together and answer the questions about what the projects they’re working on each day. It is a platform that has creative and skilled people just like you. Members of this community can share their work in the form of “shots”, which is like a small screenshot of your work and other members can go ahead and leave comments and feedback. You can sign up either as a prospect designer who would like to be invited to share and do a designing project or act a scout who is looking for web designers. Win-win. 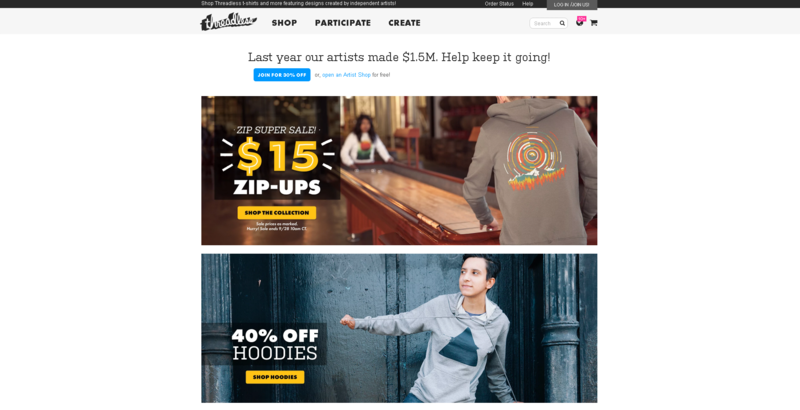 Threadless is a an e-commerce website for web designers which helps them to socialise with not only fellow designers but also helps them to sell their designs. It is a community where in you can put up your designs on the site and these are then put to vote. The Threadless staff reviews the entries and the top scoring ones are then printed on different merchandise and put up for sale. These products are also sold in a retail store in Chicago as well. 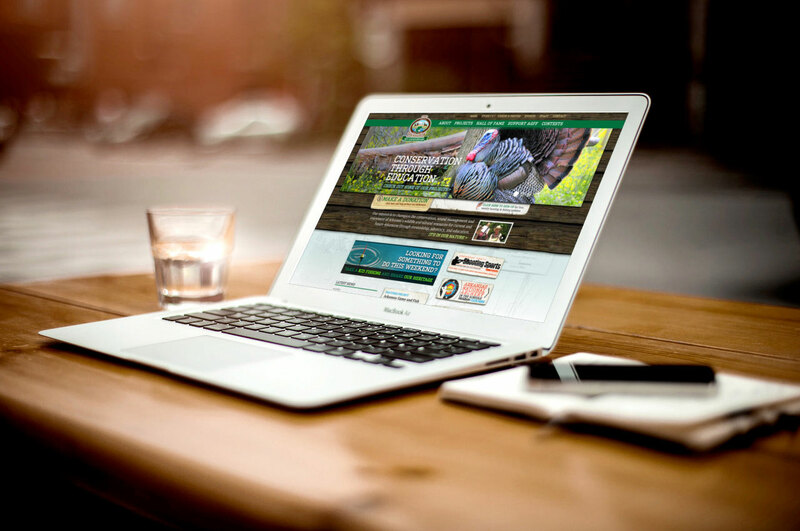 You can get your designs approved and sell them to the customers and gain revenue. ColourLovers is a platform that focuses on color trends and inspirations which will help you for both professional and personal projects. The creative staff of ColourLovers creates various palettes, shapes and colors using the tools on the website. You can simply browse through the entire website, choose the colors and patterns for your website and use it up for your projects and get inspired and create new ideas. ColourLovers serves you with millions of colors and patterns which can be used to design your website and get some perspective about the color palettes which can help websites look unique. Twibfy is an inspirational platform for you as a web designer where you can find various designs, prints and patterns and can also upload your own designs on the portal. Not only this, but you can also sell your designs on this website. One can simply drag and drop a design into the collection section as in the above picture and create an entire album to inspire you for your next project. You can create your own album of designs and get your designs licensed and also sell them. Fontli is like the Instagram of Typography. That’s right. 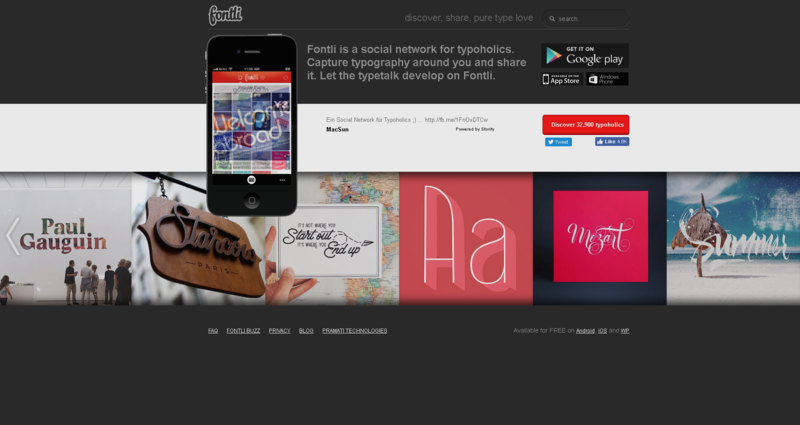 Fontli is a social portal which is filled with various fonts. Works much like Instagram where, once you open the app, you can see images of fonts posted by the people you follow. Members of Fontli can upload images with various fonts in it and Fontli then gives an extended information about the designer. 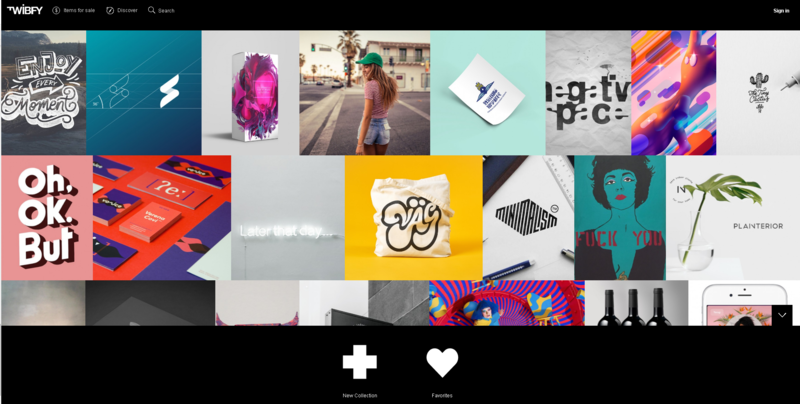 You can explore popular posts, visit and follow designers from all over and get inspired. Fontli helps you to discover various fonts which can inspire you, as a designer to get out there and try something really bold and something really subtle to suit the vibe of your website. So, this is our list of social platforms that will galvanize you and help you complete projects with a pinch of vision and a whole lot of your talent. Keep designing and make it a creative place to be online!